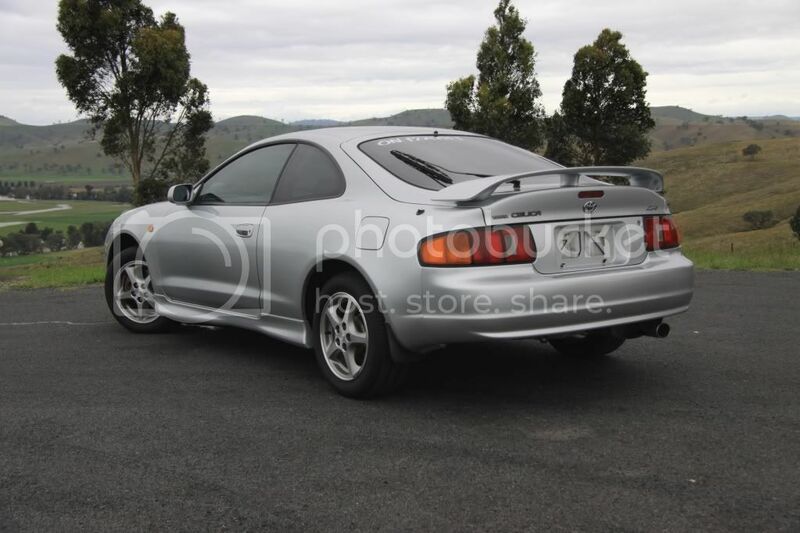 So I was on the hunt for a '96-99 model ZR Celica (This is the top-spec model in Australia, equiv. to the GT/GT-S) manual with less than 180,000kms. My preference was red, and i wanted a sunroof, but I wasn't ruling anything out. After searching regularly for a number of months, I came to the conclusion that it was going to be very difficult to find what I wanted in my budget near me. The ONLY car that I found in my state that suited my requirements was from a dealer and felt very untidy when I test drove it, lots of rattles etc. it felt like it had been thrashed... A theory supported when I found a fire extinguisher in the passenger footwell and receipts for heavy duty shocks and coils. Very disappointingly, this was not the car for me. I kept searching and eventually found 'the one'. 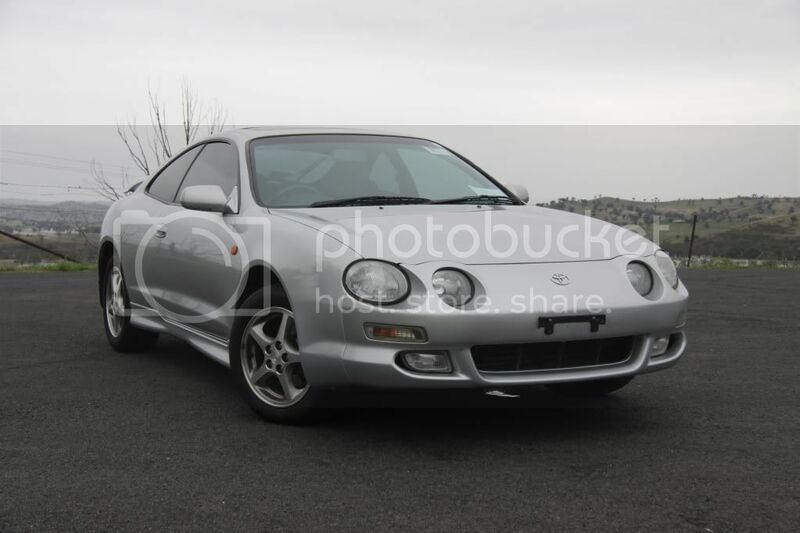 A Completely stock standard Silver 1997 model Toyota Celica ZR Manual, in excellent condition, with only 140,000kms (about 87,000 miles). Optional features included being the Factory Sunroof, Air con, Tinting and an Aftermarket Alarm upgrade (update: which I have now found out doesn't work ). It was initially too expensive for me. I kept looking at it every day, wishing that I could afford it... And 'if only' it was $1000 cheaper.... But then one day they dropped the price by $800, and I was on the phone immediately. The problem was, it was in a dealership in Melbourne, AUS, just under 2000kms away from me. Because of the demand for cars out of Melbourne, it was too expensive to ship, so I had to organize to fly down and drive it back myself (an entire 2 weeks after I got my license). Aftermarket head unit for iPod integration. I will keep updating this thread when I do anything, but I don't imagine I will be moving terribly quickly. The mod bug will bite. Beware. Congratulations, and welcome to the Alpine Silver club. You'll like it here, it's shiny and sleek. Good! Stick with the OEM look! Nice to have you here. 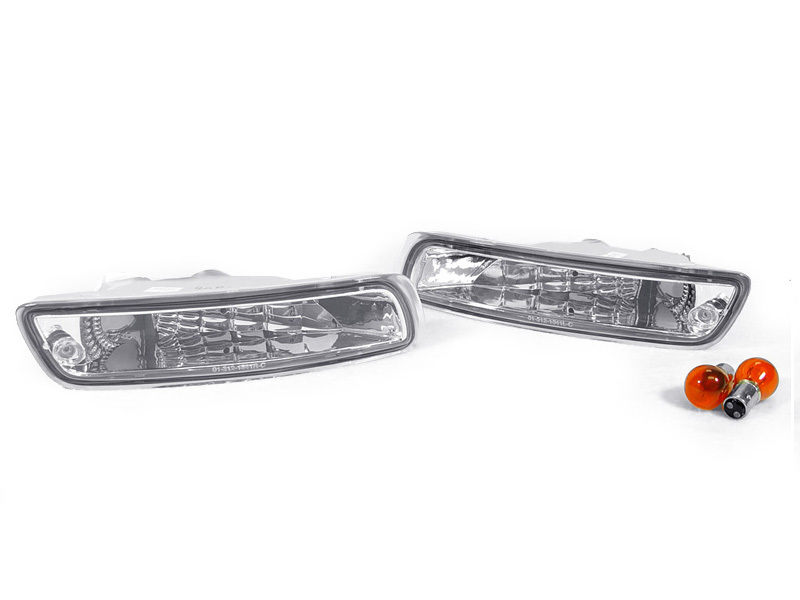 LMK if you need me to find you cornering lights. Apparently they're hard to find in AUS hah. 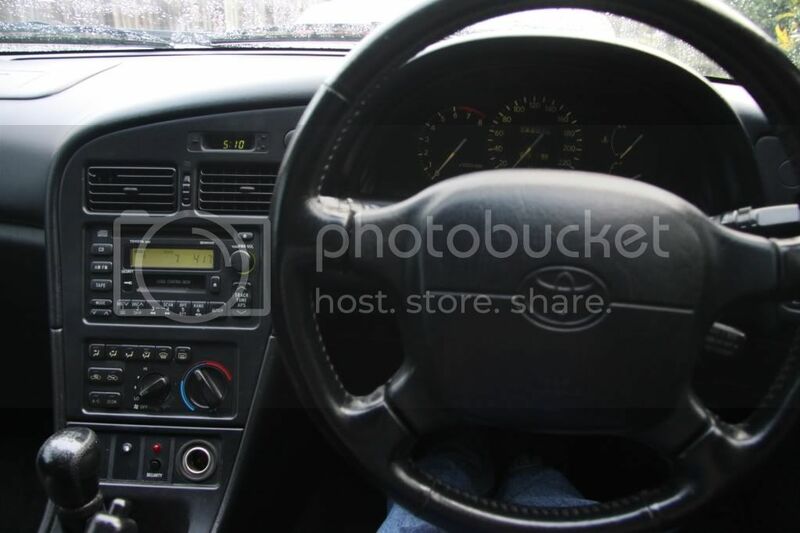 1999 Toyota Camry LE 5S-FE 216K Miles. RIP You will be missed. LMK if you need me to find you cornering lights. Apparently they're hard to find in AUS hah. I used the how-to guides posted on 6GC, which I am very thankful for, but I took extra photos because I am planning to make my own, with lots of photos. Since this is many peoples first modification, I thought that some more detailed photos in one place would help I will link when I have the time to write it! As posted about in the forums 'here', I have had a little trouble with Sunroof drainage. This weekend I am planning to take the headliner out and clean the rear drain lines. I may try to do a write up on that too, because I haven't seen any firm details about sunroof drains on 6GC's specifically. AND... 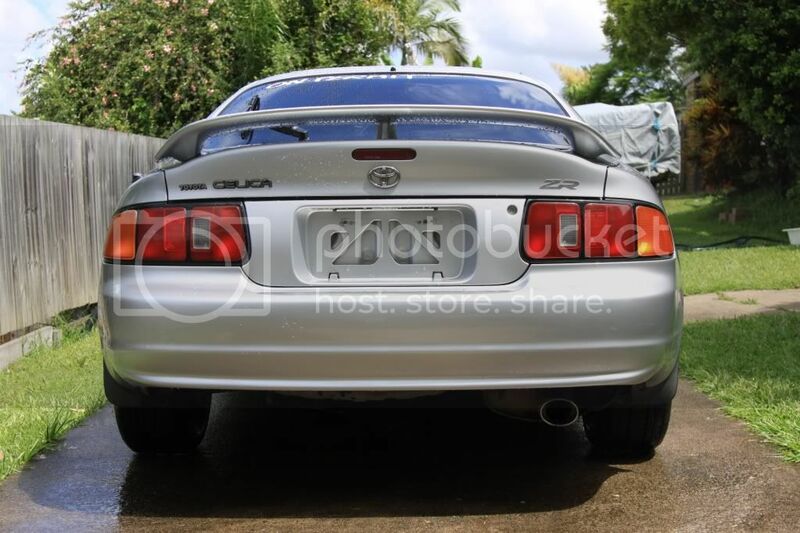 I should be going on my first Celica Club Cruise! Nice. A new receiver always feels good. Haha, yes it does. It has been keeping me entertained..... It does just make me want a Spree LED kit even more though. I am thinking about going all white for the LED's in the car, and then I can just buy some coloured accent bulbs as I decide what I want later on. 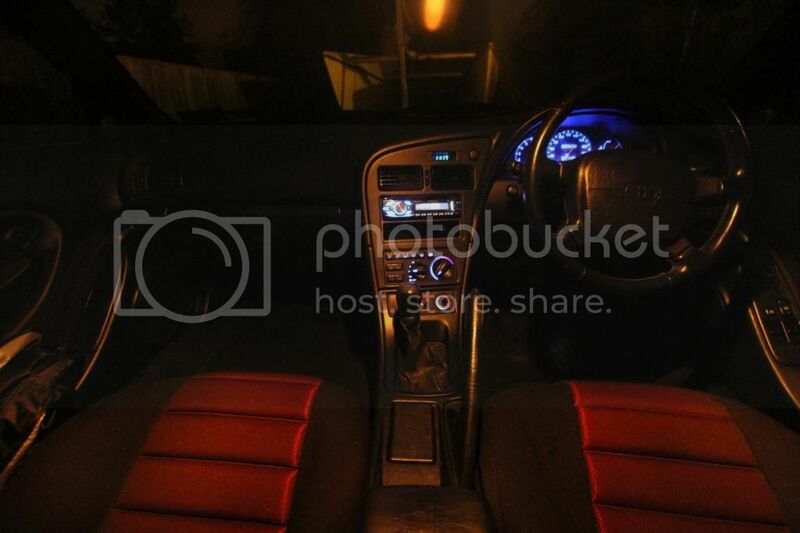 Are the SPREE much brighter than the stock bulbs in the dash? Yes they are. They're more defined too... the stock bulbs are softly lit, LED's are more sharp and easier to read when they illuminate letters and numbers. 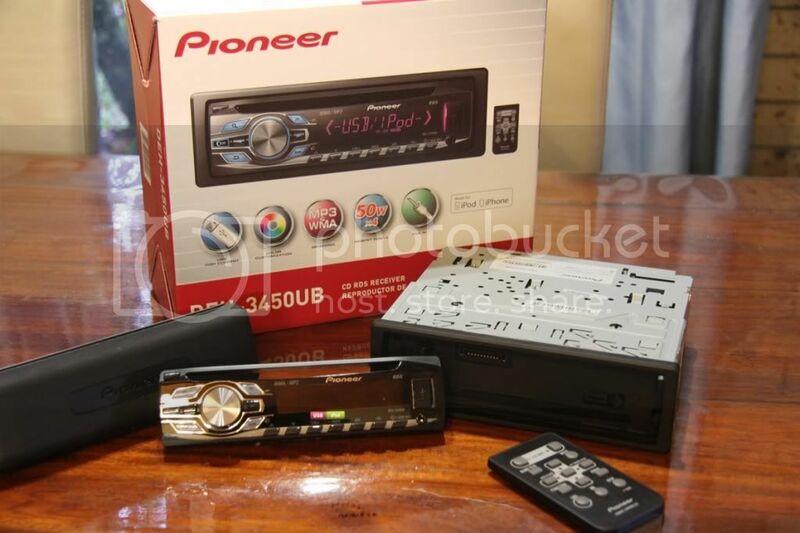 Hey, what did you do with the old OEM stereo? 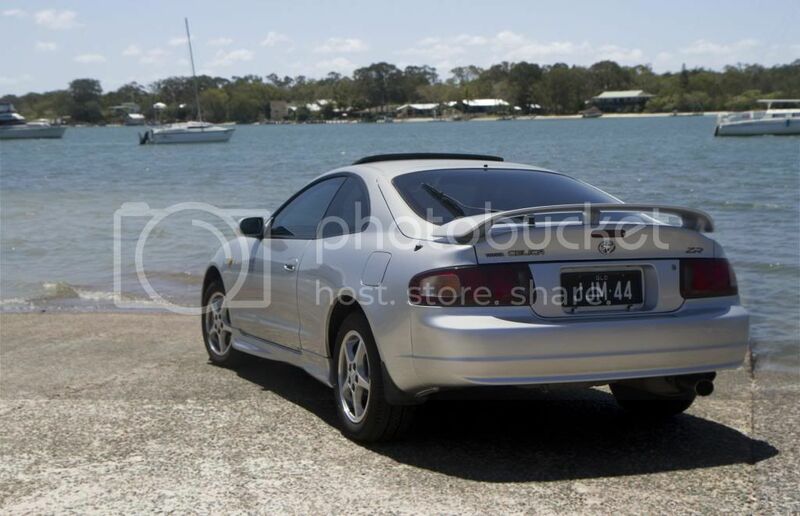 LOL this thread makes me laugh, I had a celica and my name is Josh M too lmao. 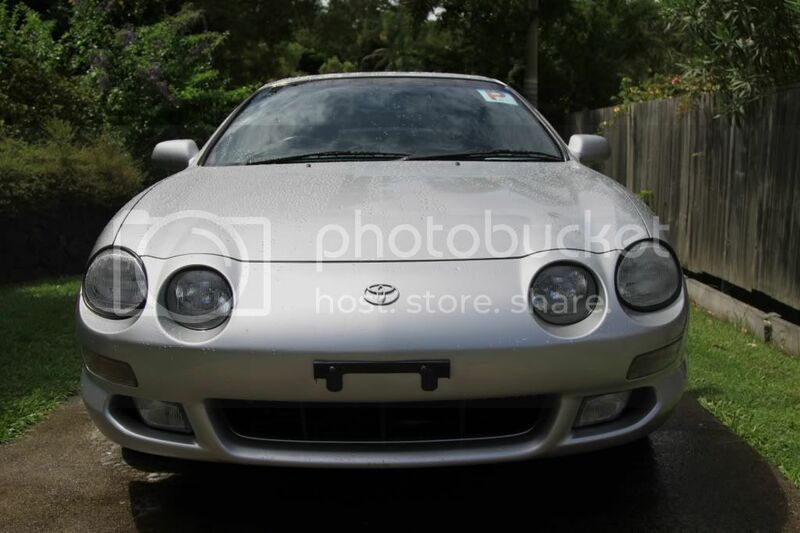 That car you looked at did it have high km and was it aqua, the descriptions sounds alot like my old celica that I tracked HAHA. Otherwise I have a few other ideas whos it could be . Nice car too! have fun with it, these things just don't die! Nah, I did drive one aqua one, but it wasn't yours. 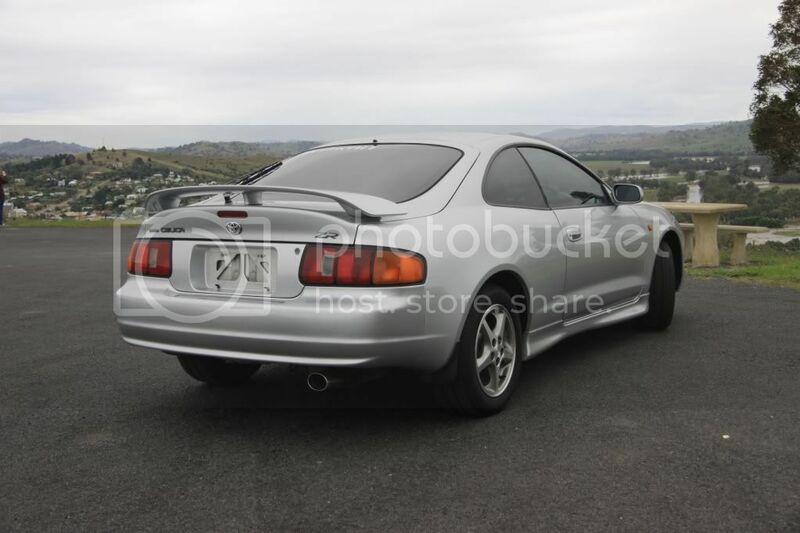 The thrashed one I was referring to was a red ZR with 188,000 kms, in Lota (near Brisbane). I checked the logs though, and it had lived in Melbourne previously, but I think that was before the new shocks and springs. And that's why I chose a 6GC!!! In my wait to get money and my license I had lots of time to research cars. In all that time though, I couldn't find anything that could match its ability to feel fun, be practical (big boot), safe (airbags +ABS) and very importantly reliable. 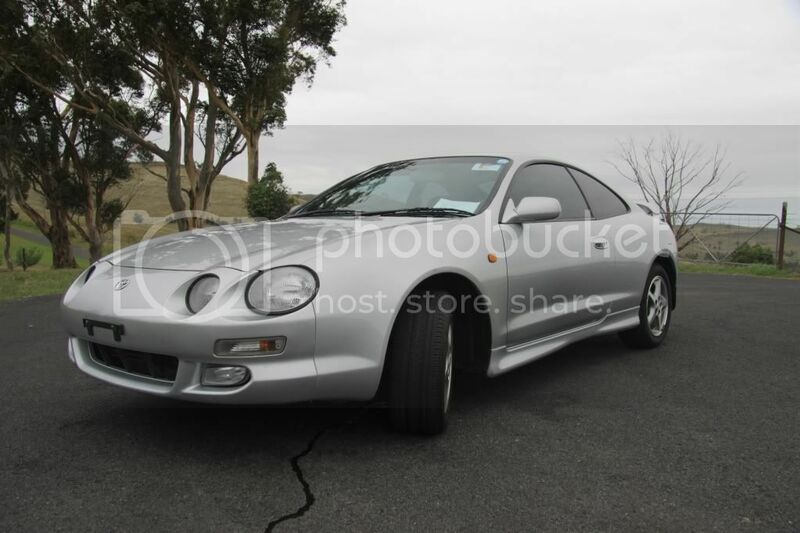 My uncle sold his 5sfe celica a couple of years ago with 330,000kms and it hadn't given him any trouble! 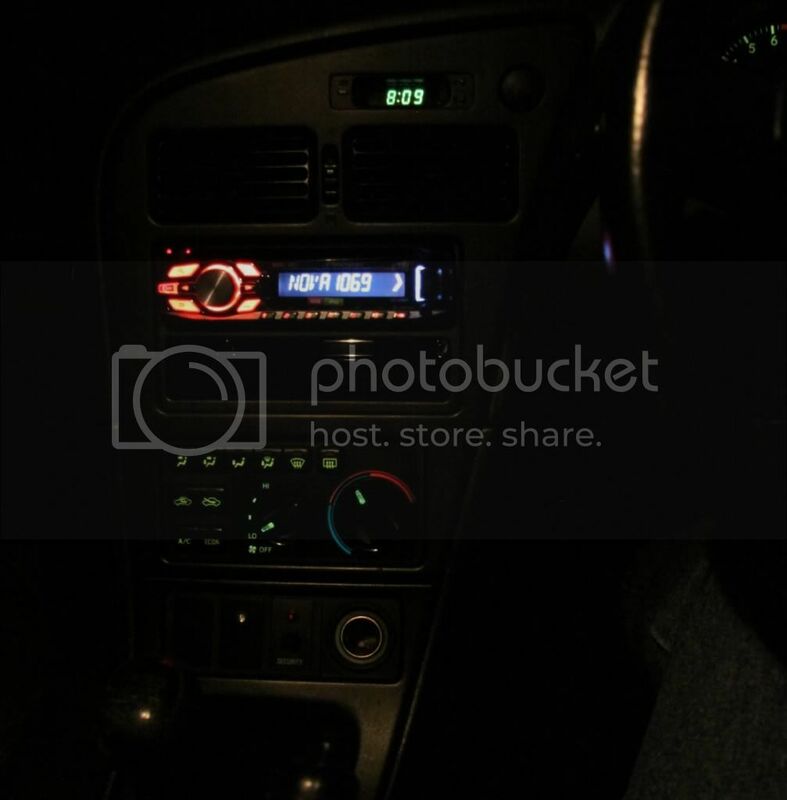 the new headunit looks good! Yeah they are good cars, my main problems in 3 years were wheel bearing related and a couple other little things, took it to near redline daily at 280k and had NO engine problems. Wow... This is now almost like a year in review! Well, after fixing the sunroof problems, I moved onto more pressing issues... Spree LED's!!! I couldn't decide on colours, so I bought a blue and a red set. 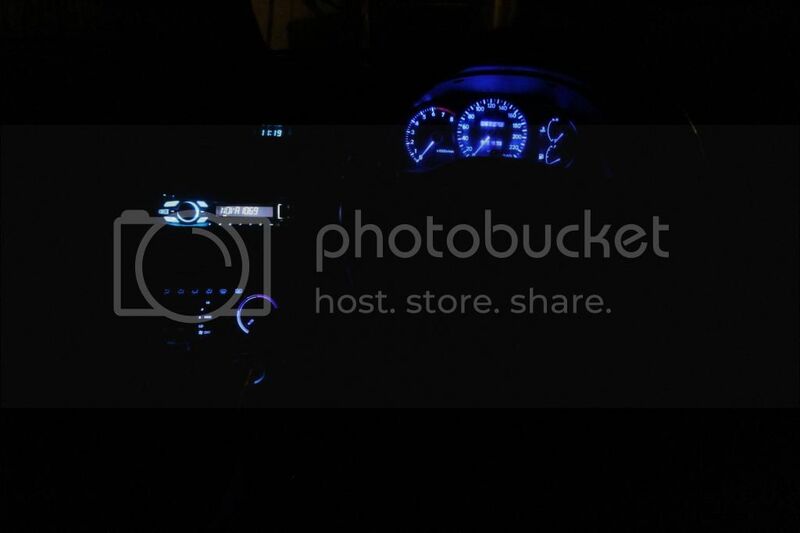 After a month or two with the main cluster as red, I decided I'd go with the blue and did the full dash + ash tray light. I decided against the full package, because I liked the warm colours of the stock courtesy lamps. Had to replace the battery at this point too, old one wasn't very connect with life it worked, but went flat listening to the radio in acc VERY quickly, and was showing many general signs of death. During that time I also met an ex- 6th gen Celica owner through a university project, who gave me a new intake! Just an AirHog pod filter, but it gives that bit of sound under heave acceleration that will get me through until whenever I do an exhaust system. Oh, and I can't forget the JDM Tails!!! (They look a bit tinted in this pic, but they're not... just the light). For a long time I have been looking for a suitable subwoofer setup for the Celica that didn't impact on the practicality of the hatch back design (I often fold the rear seats down and throw my 26 inch mountain bike in the back, or load it right up with stuff when we go camping, so I couldn't use any normal box design. For a long time I was set on an under seat powered subwoofer - the problem being that even most of the smallest ones don't fit! (I checked it out at my local store, and even Kicker Hideaway etc. wouldn't fit - you should've seen the look on the salesmans face ) The Pioneer TS-WX110A looked to be the best option, however it is quite a stretch to call it a 'sub'woofer, and since my aim was for balanced sound, not doof doof at 40hz, I wasn't convinced... Especially considering its $350 cost. A few weeks ago, prompted by renewed interest when doing some sub research for a friend, I found the Pioneer TS-SWX251... A 10 inch down firing super-compact slimline subwoofer. The appeal; it fits PERFECTLY behind the spare wheel hump, meaning that wasted space gets used up... And since it is down firing there is nothing to get damaged on top, so stuff can still be thrown in the boot... On top of that, it fits well enough to not be bolted in, and has spring loaded clips, so that it can be easily pulled out and dumped in the front seat when I want to use the full space! - looking for some 16" 5 spoke 7th gen rims, or some 17" ST246 Caldina rims (I.e. matrix m theory). - clear side indicators still on the cards. I saw a 205 on the weekend for the first time (remember, only 77 in the whole of Australia).... Soooooo nice. If only not so expensive, and not banned on provisional license Update: whilst sitting here waiting for the tow truck, another one went past!!!!! I think I like this side of town! I am having trouble deciding what I should do with rims... I can quite easily get some 7th gen 16" 5 spokes for around $250-300 (very little tread, bit of gutter rash)... But I also found a set of 17" Caldina alloys, the same as njccmd2002 was selling from the Matrix M theory, but they would probably cost $600 with reasonable tread. However, they are 45.5 offset I think, and the rolling diameter is 3.31% larger... Is this going to be a problem? (I know it will make the speedo inaccurate) I would get the right size when I next bought tires... But I couldn't afford to spend $600 on wheels AND buy tires. it sounds like youll be better off with the 7th gens. Since you will have to get tires for them, youll end up spending less than 600 total for the wheels and new tires.